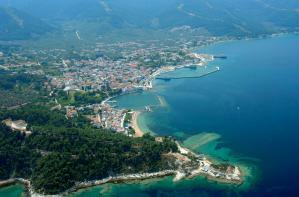 Thasos is connected with Kavala and Keramoti via Ferry boats. 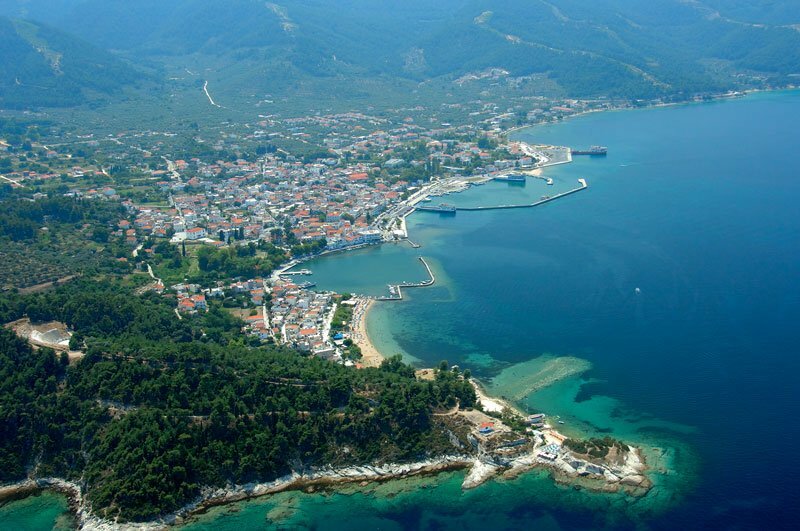 “Alexander the Great” airport which is 27 kilometers far from Kavala and just 5 kilometers away from the port of Keramoti. To the International Airport of Kavala there are daily flights from and to Athens (50 minutes) as well as many flights to and from several European capitals & cities. from the ports of Kavala and Keramoti, where ferry boats regularly depart with destination the ports of Prinos and Limenas in Thasos.